Thermador Refrigerator Repair | Call Now! (206) 504-1684 We Repair: Thermador Refrigerator, Freezer & Ice Maker. Thermador makes some of the finest refrigerators on the market, but they occasionally have problems. We offer Seattle Thermador refrigerator repair for all models including wine refrigerators and freezers. We provide Thermador ice maker repair too. It’s not just Thermador refrigerator repair that we offer. 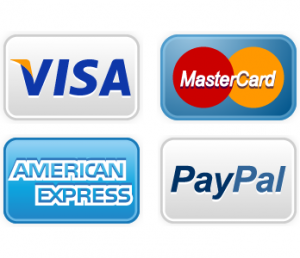 Our experienced technicians are certified to repair all major brands and all appliances too. Call us for repairs to your refrigerator, freezer, dishwasher, beverage cooler, range, stove, oven, cooktop, compactor, clothes washer or clothes dryer. One call is all it takes, and we’ll get you on the schedule when it’s convenient for you. 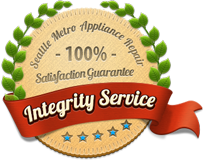 We’ll arrive on time for fast, effective Seattle appliance repair for any major appliance in your home. Your satisfaction is guaranteed!